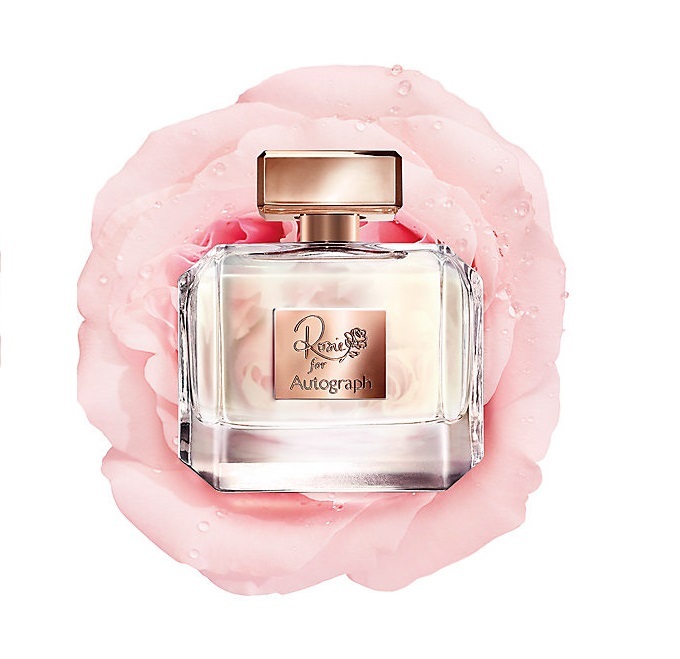 Rosie for Autograph is Rosie Huntington-Whiteley’s first fragrance. This lovingly produced in Grasse using the finest hand-harvested natural centifolia rose essence, Rosie’s fresh yet warming first fragrance embodies her love of the British countryside. Follow Rosie’s fragrant journey in creating her captivating new scent, taking her from a perfume laboratory in New York to the rose fields of Grasse in France. The sweet inspiration is the first dew on a rose in bloom and the first touch of sunlight on the skin – the inspiration behind Rosie’s evocative first fragrance. Wanna be an elegant lady like Rosie? Try this. Shop Rosie for Autograph Fragrance at Marks and Spence.